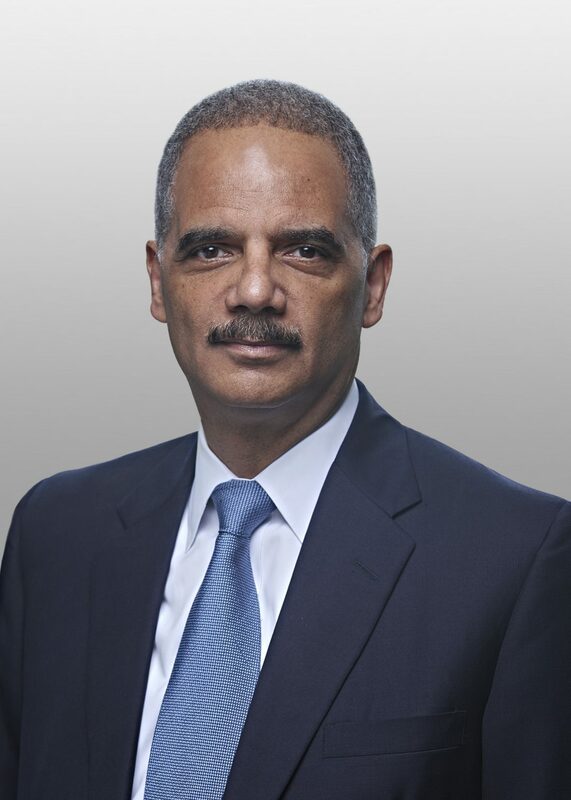 The 2016 Lifetime Achievement Award was awarded to former U.S. Attorney General Eric Holder at the MCCA Diversity Gala on July 19, 2016 at the Kennedy Center in Washington, D.C.
Mr. Holder is the first African-American to serve as U.S. Attorney General and the third-longest serving attorney general in U.S. history. Under his leadership, the U.S. Department of Justice protected the American people from acts of terrorism; prosecuted perpetrators of heinous crimes; and restored its antitrust, civil rights, and environment and natural resources divisions to their historical missions. As attorney general and previously as deputy attorney general under President Bill Clinton, Mr. Holder instituted department-wide policies that made staff diversity a priority. At Sheppard Mullin, we ‘walk the talk.’ Our firm was appointed in 2013 by the U.S. District Court for the Eastern District of Louisiana as the federal monitor over the New Orleans Police Department responsible for reviewing, assessing and reporting publicly on the NOPD’s compliance with a far reaching Consent Decree involving civil rights and effective, constitutional, and professional law enforcement. Diversity and Inclusion: It Is Who We Are and What We Do. Diversity and inclusion are crucial cornerstones of Littler’s identity, ingrained in our values, goals and achievements. Our employees come from different backgrounds, bringing their distinct perspectives that enrich our culture, enhance our work and make us a stronger and smarter firm. As the nation’s largest employment and labor law firm, we have formed an experienced, diverse team of lawyers and professional staff that understands and embraces the dynamics of a constantly evolving workforce. At Littler, we view diversity as a core cultural value that is critical to our continued success. We are committed to the recruitment and retention of top-tier talent to support our growth and understand the needs of our diverse clients, suppliers and employees. Internal success can only be achieved by hiring people across the full spectrum of diversity, which may include, but is not limited to, gender, age, race, ethnicity, national origin, sexual orientation, gender identity, religion, culture, marital status and physical abilities. Diverse talents, ideas and perspectives are necessary to solve today’s challenges in the workplace. The insight and talent of our diverse and inclusive workforce effectively serve our clients’ interests. Littler’sEmployment Law Training capabilities and Diversity & Inclusion Consulting services provide businesses with the tools they need to recognize and utilize diversity and inclusion to the fullest extent. Littler’s practice groups are represented by lawyers who embody the full spectrum of diversity, thus sharing their unique and valuable perspectives with our clients. Our commitment to diversity is steadfast. We strive to create a culture of inclusiveness, where differences are seen as strengths, where varied perspectives are welcomed and where our workforce reflects the diversity in our world. Diversity is consistent with our goal to become a highly successful firm and essential to achieving that success. Akin Gump Strauss Hauer & Feld LLP’s Mandate for Diversity articulates the firm’s goal of becoming a leader in diversity and serves as a guideline for our ongoing efforts. This mandate underscores the belief that diversity is both consistent with our goal to become a highly successful firm and essential to achieving that success. Akin Gump has a two-tiered diversity committee structure composed of a firmwide committee and of local committees within each of its offices. The makeup of both reflects the diversity within Akin Gump and our ardent dedication to strengthening our culture of inclusion. 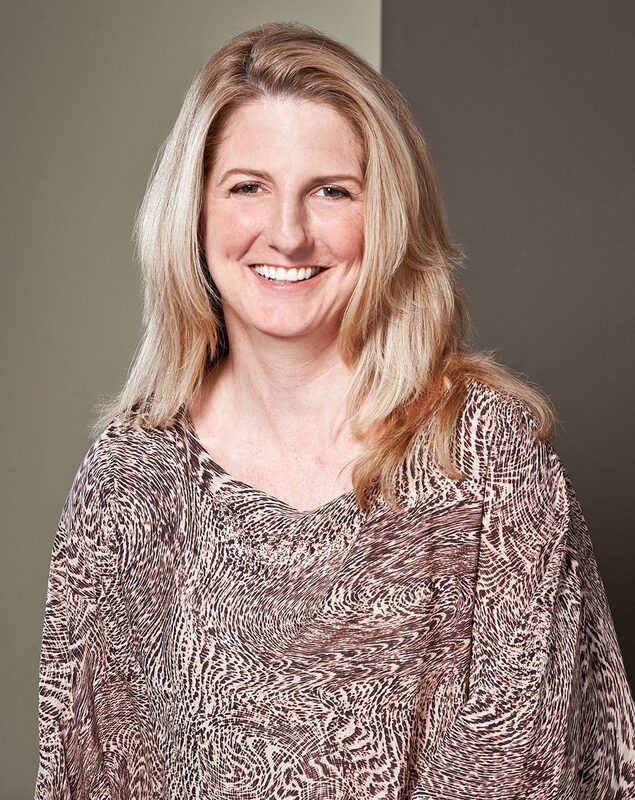 Karol Kepchar, an intellectual property partner, chairs the firmwide committee. The firm’s diversity committees provide forums for the exchange of ideas between the firm’s attorneys and personnel. Each committee is responsible for implementing the strategic elements of the firm’s Mandate for Diversity. To ensure that Akin Gump’s diversity and inclusion initiatives continue to thrive and expand, committee members develop and participate in diversity-related outreach to clients, lateral candidates, law schools and law school students, and the not-for-profit community. They continually participate in outreach opportunities at law schools, work on innovative initiatives to retain and promote minority and female attorneys, seek out community partnerships and focus on internal measures and programming that vigorously promote an inclusive culture. 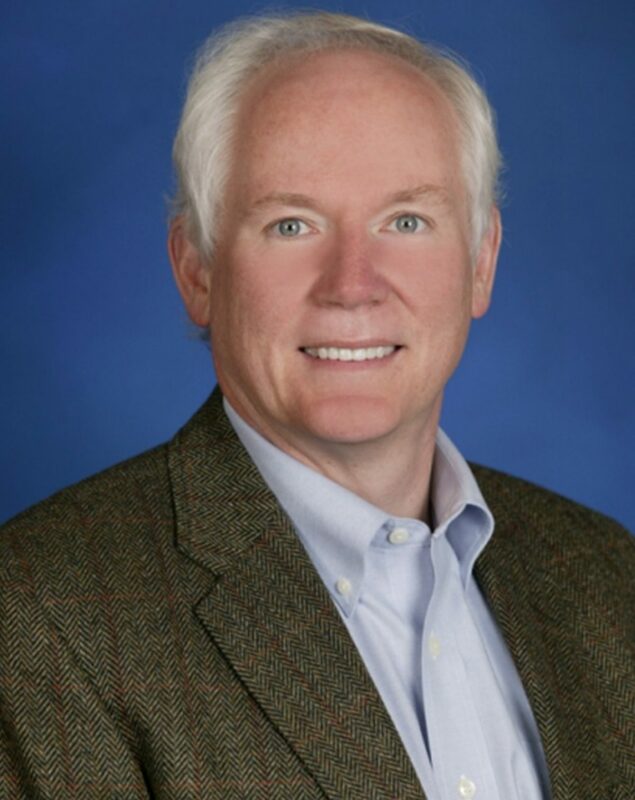 John Schultz is Executive President, General Counsel and Corporate Secretary for Hewlett Packard Enterprise. 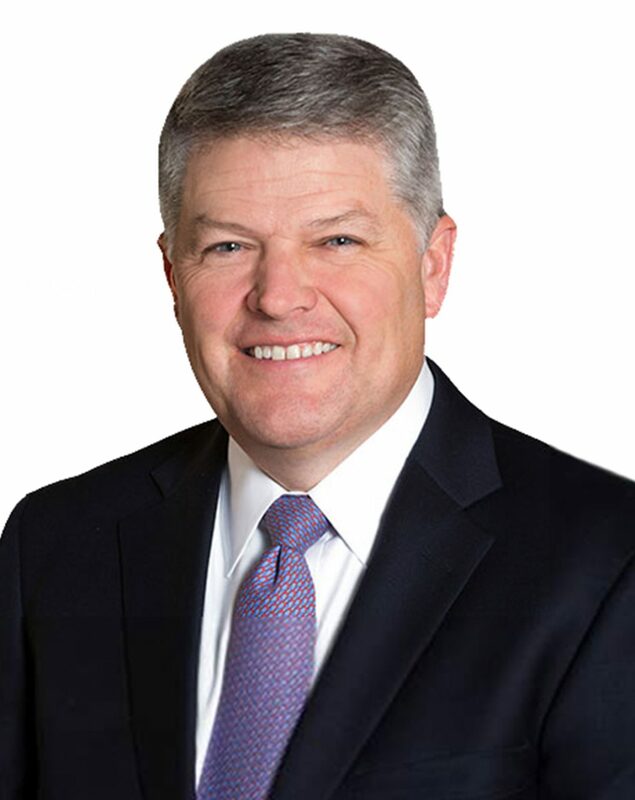 He held the same role at HP, prior to the company’s separation into two companies—Hewlett Packard Enterprise and HP Inc. John joined HP in 2008 as Deputy General Counsel for Litigation, Investigations and Global Functions, managing all major litigation filed against the company globally, including intellectual property, government investigations, and commercial and employment disputes. Before joining HP in 2008, John was a partner in the litigation practice of Morgan Lewis focusing on complex litigation, including defending consumer class-action, fiduciary liability, and technology-related commercial litigation. He also worked at Drinker Biddle & Reath for 14 years, where he specialized in commercial and product liability litigation. John holds a bachelor’s degree from Albright College and a J.D. degree from the University of Pennsylvania Law School. 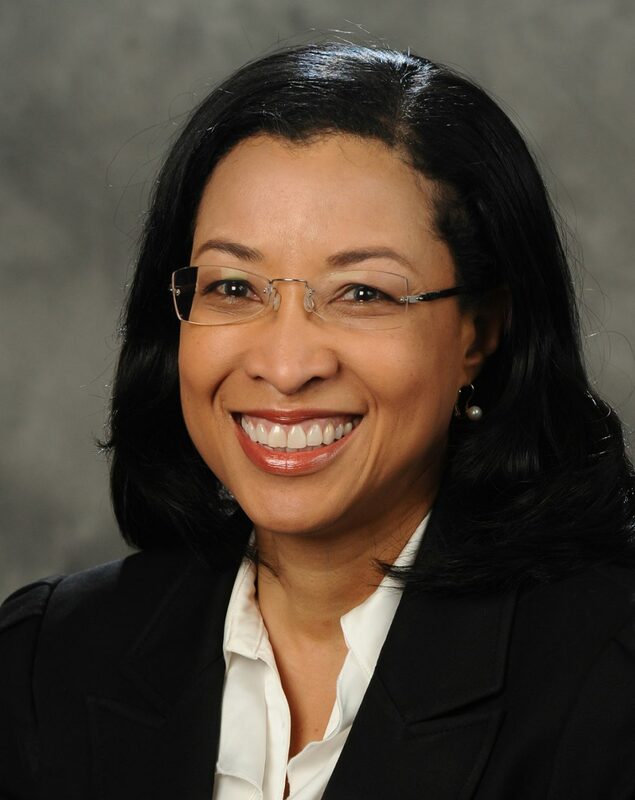 Teresa Wynn Roseborough is responsible for all of The Home Depot’s legal functions worldwide, including securities, litigation, employment, mergers and acquisitions, real estate, store operations, risk management and intellectual property. As corporate secretary, Teresa serves as a liaison between the board of directors and the company and is responsible for all corporate governance matters. She also is responsible for the company’s government relations. 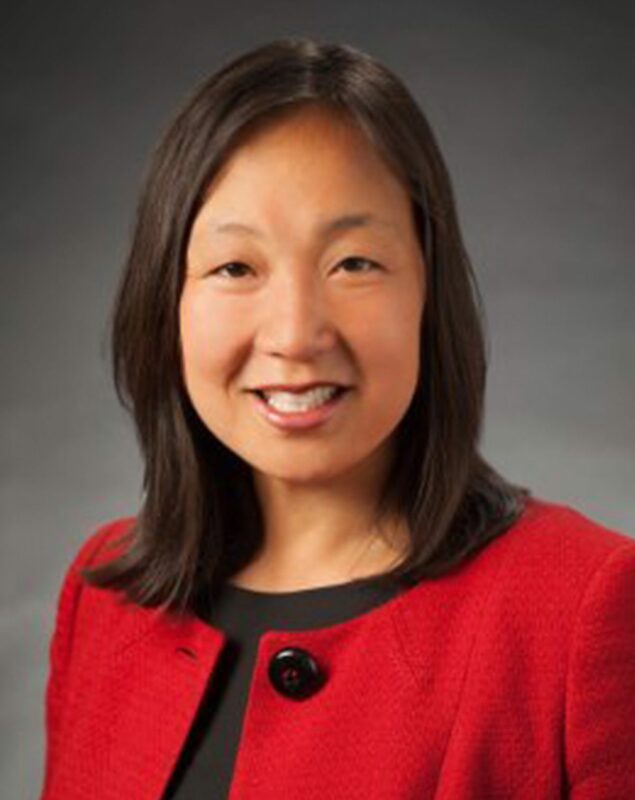 Before joining The Home Depot in 2011, Teresa held several positions in the legal department of MetLife, including deputy general counsel and senior chief counsel for litigation and compliance. Prior to MetLife, Teresa was a partner at Sutherland Asbill & Brennan LLP, where her practice focused on complex litigation matters at both the trial and appellate level, including before the U.S. Supreme Court. Teresa’s more than 25 years of legal experience also includes government service as deputy assistant attorney general for the U.S. Department of Justice, where she provided legal counsel to the White House and all executive branch agencies; law clerk for Justice John Paul Stevens of the U.S. Supreme Court and Judge James Dickson Phillips of the U.S. Court of Appeals for the Fourth Circuit; an employee of the Department of Defense in West Germany. Teresa was named one of 25 Influential Black Women in Business by The Network Journal and as one of America’s top black attorneys by Black Enterprise. 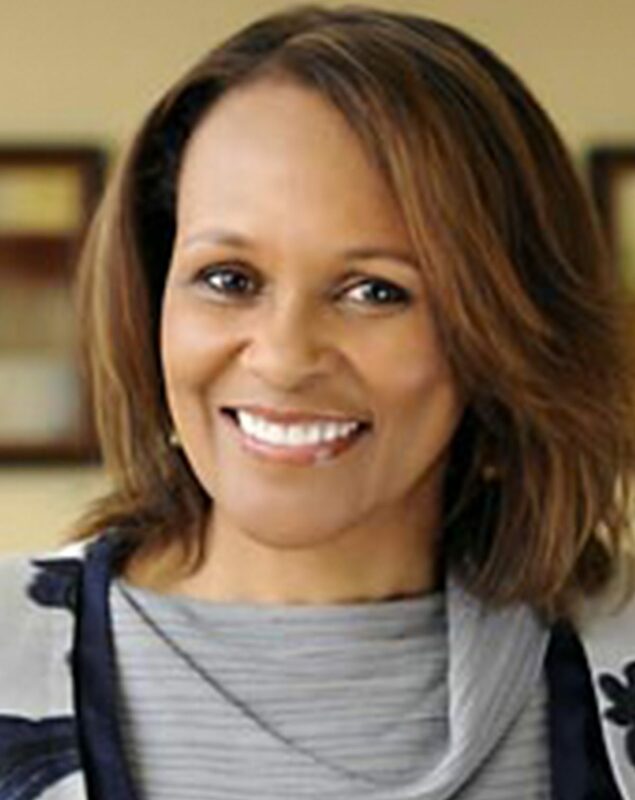 Her civic involvements include serving as a public member of the Administrative Conference of the U.S., a fellow of the American Academy of Appellate Lawyers, a member of the boards of directors of the Lawyers’ Committee for Civil Rights and of the Board of Overseers of the RAND Corporation Institute for Civil Justice. Gary Pilnick has been Vice Chairman, Corporate Development and Chief Legal Officer, Kellogg Company since 2016. Mr. Pilnick is also a member of the company’s Global Leadership Team. 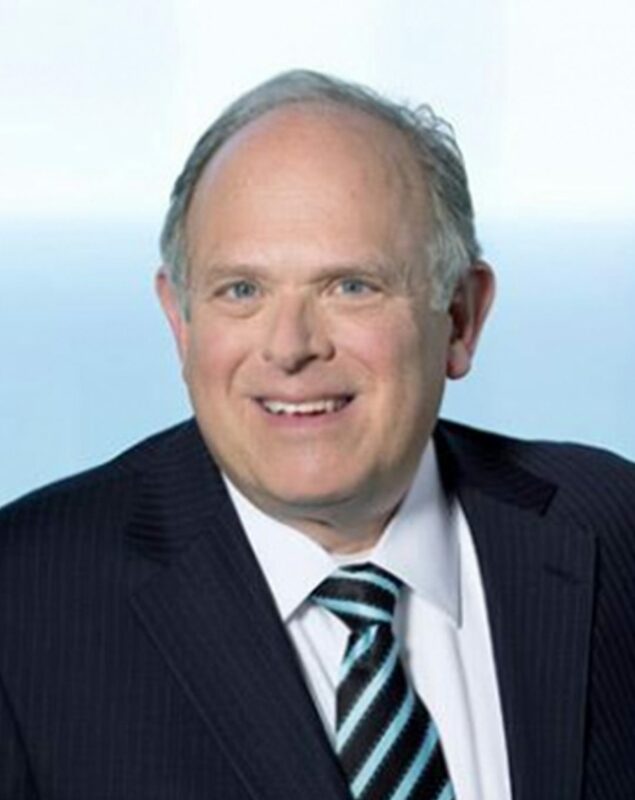 Mr. Pilnick assumed the role of Senior Vice President, General Counsel and Secretary in 2003 and assumed the responsibility of Corporate Development in 2004. 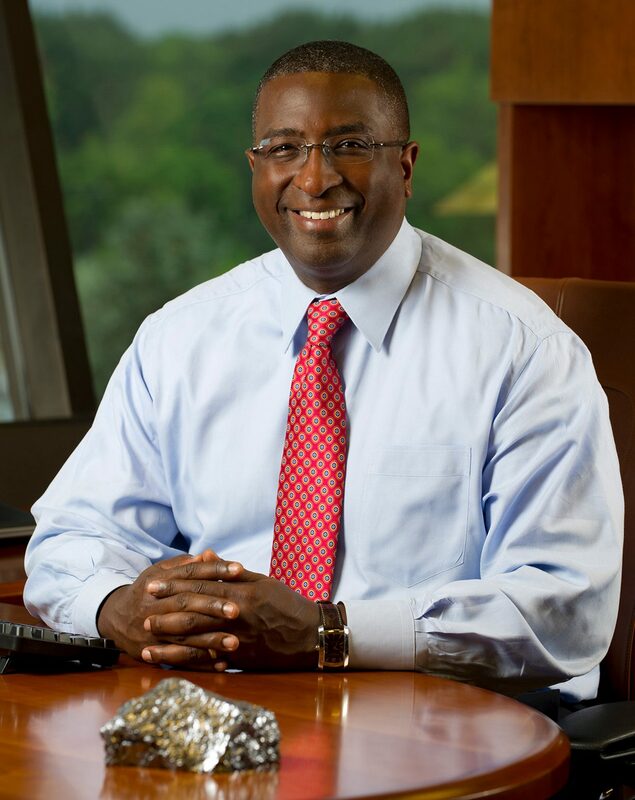 He joined Kellogg Company in 2000 as Vice President, Deputy General Counsel and Assistant Secretary. Prior to joining Kellogg, Mr. Pilnick was affiliated with the Chicago law firm of Jenner and Block from 1989 to 1995, which included corporate legal assignments in Chicago and Tokyo, Japan. 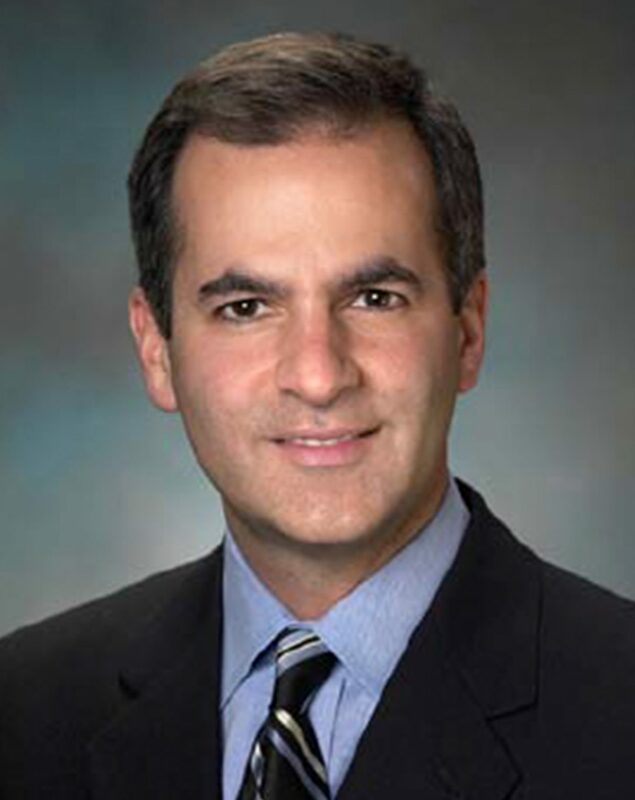 He served as Vice President and Chief Corporate Counsel for Specialty Foods Corporation from 1995 to 1997 when he joined Sara Lee Corporation as Chief Counsel, Corporate Development, and Finance. He was named Vice President and Chief Counsel, Sara Lee Branded Apparel, North and South America in February 1999. Mr. Pilnick received a Bachelor’s degree with Honors from Lafayette College, Easton, Pennsylvania, and a Juris Doctorate with Honors from Duke University School of Law, Durham, North Carolina. David G. Leitch is Global General Counsel for Bank of America, responsible for overseeing the company’s legal functions and its relationships with regulatory and law enforcement authorities around the world. Based in Charlotte, he is a member of the executive management team. Leitch joined the bank from Ford Motor Company, where he was general counsel and group vice president. Previously, he served in the White House as deputy counsel to President George W. Bush; as chief counsel for the Federal Aviation Administration; as deputy assistant attorney general in the U.S. Department of Justice, Office of Legal Counsel; and as a partner with Hogan & Hartson, L.L.P. (now Hogan Lovells). 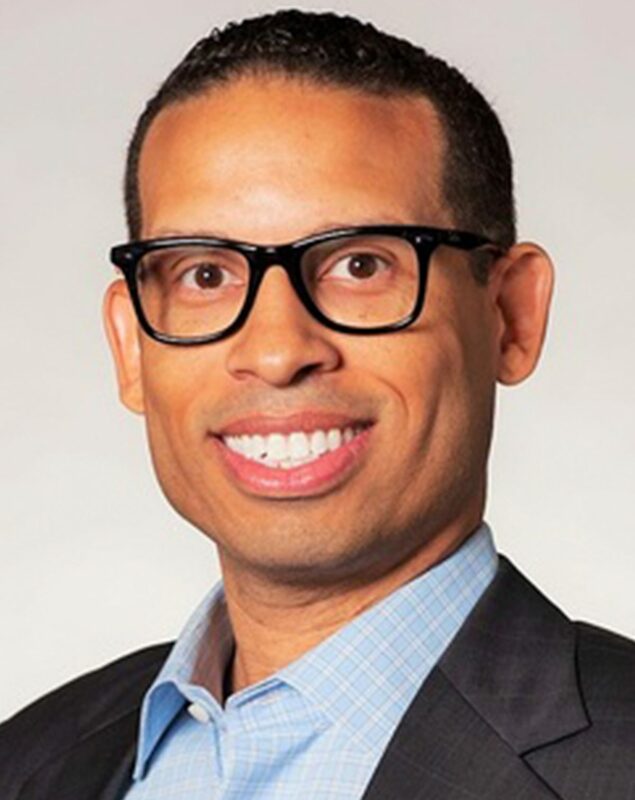 Darryl Bradford is the primary legal advisor to Exelon’s senior management and oversees the company’s legal and corporate governance departments. Exelon Corporation is the leading U.S. competitive energy provider with approximately $27 billion in annual revenues. Exelon Generation is one of the largest competitive U.S. power generators, with more than 32,000 megawatts of owned capacity comprising one of the nation’s cleanest and lowest-cost power generation fleets. The company’s Constellation business unit provides energy products and services to more than 2.5 million residential, public sector and business customers, including more than two-thirds of the Fortune 100. Exelon’s utilities deliver electricity and natural gas to approximately 7.8 million customers in central Maryland (BGE), northern Illinois (ComEd) and southeastern Pennsylvania (PECO). 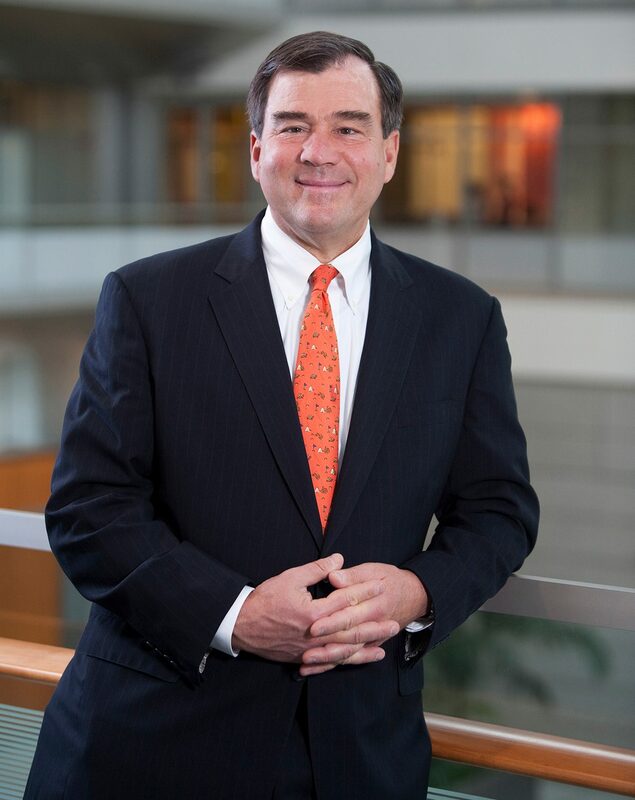 Prior to his current appointment, Bradford served as Senior Vice President and General Counsel of Exelon. Prior to that, he served as Senior Vice President, Energy and Regulatory Policy and General Counsel for Commonwealth Edison, a subsidiary of Exelon. Before joining ComEd, Bradford was a senior partner at the Chicago office of Jenner & Block, where he served on the firm’s Management Committee, as co-chair of the firm’s Litigation Committee, and co-chair of the telecommunications practice, advising clients on issues associated with the transition to a competitive marketplace. 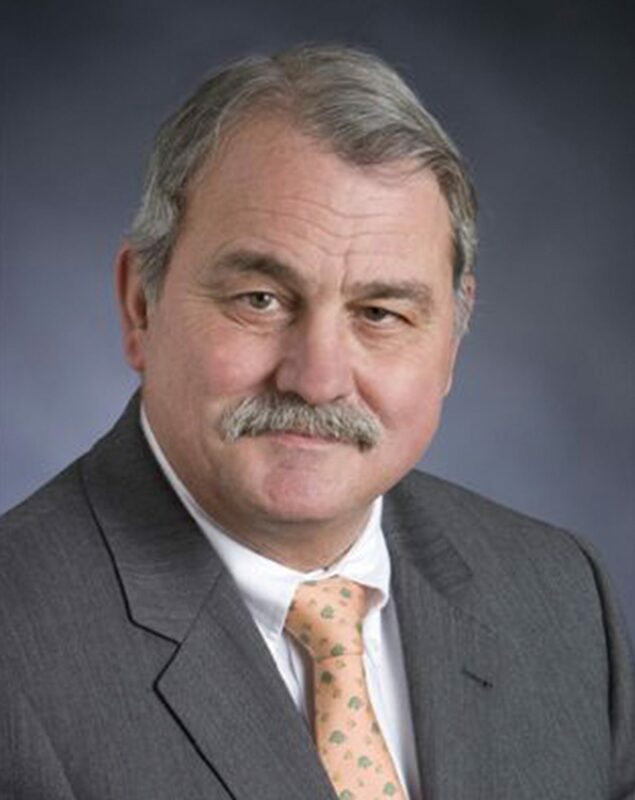 He practiced at Jenner & Block for more than 20 years where he tried both civil and criminal cases and argued numerous cases before the United States Courts of Appeals and state appellate courts. Bradford serves on the Board of Directors of Energy Insurance Mutual. He is also a Trustee for the Kohl’s Children Museum, the Ravinia Festival and the Constitutional Rights Foundation. He serves as Chair of the Edison Electric Institute’s (EEI) Subcommittee on Corporate Issues and on EEI’s Legal Planning Committee. 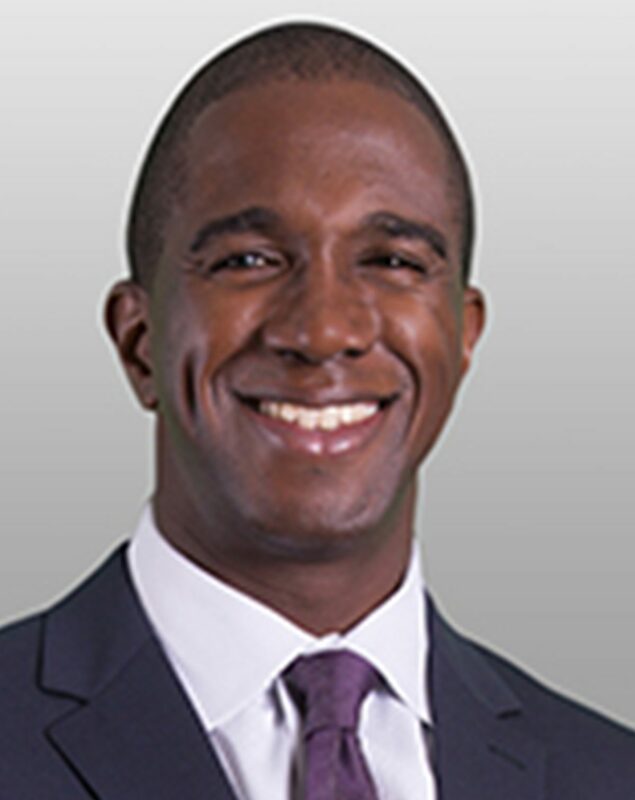 Bradford is a member of Leadership Council on Legal Diversity and the North Shore General Counsel Association. 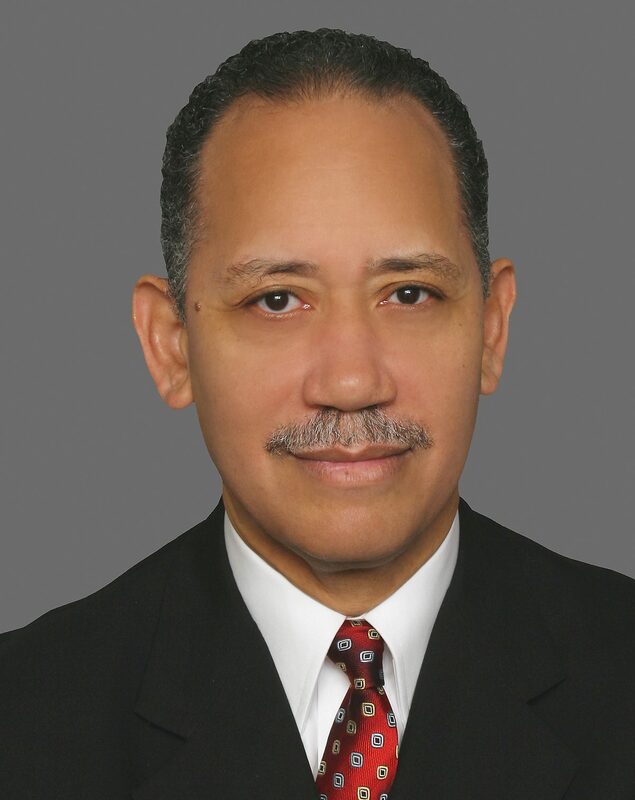 Bradford graduated from the University of Chicago Law School in 1980 where he served as an editor on the Law Review. He received his bachelor’s degree, Phi Beta Kappa, from Grinnell College in Grinnell, Iowa in 1977. Leitch is a former chair of the Supreme Court Fellows Commission, a position to which he was appointed by Chief Justice John G. Roberts Jr. He served as law clerk to William H. Rehnquist, Roberts’ predecessor as chief justice, as well as to federal appellate judge J. Harvie Wilkinson III. He graduated first in his class from the University of Virginia School of Law and received his undergraduate degree from Duke University. 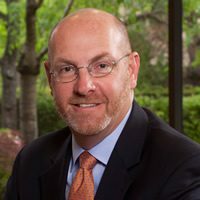 Leitch is a member of the board of directors of the National Chamber Litigation Center and a trustee of the Supreme Court Historical Society; he also serves on general counsel advisory committees for the National Center for State Courts and the Civil Justice Reform Group. 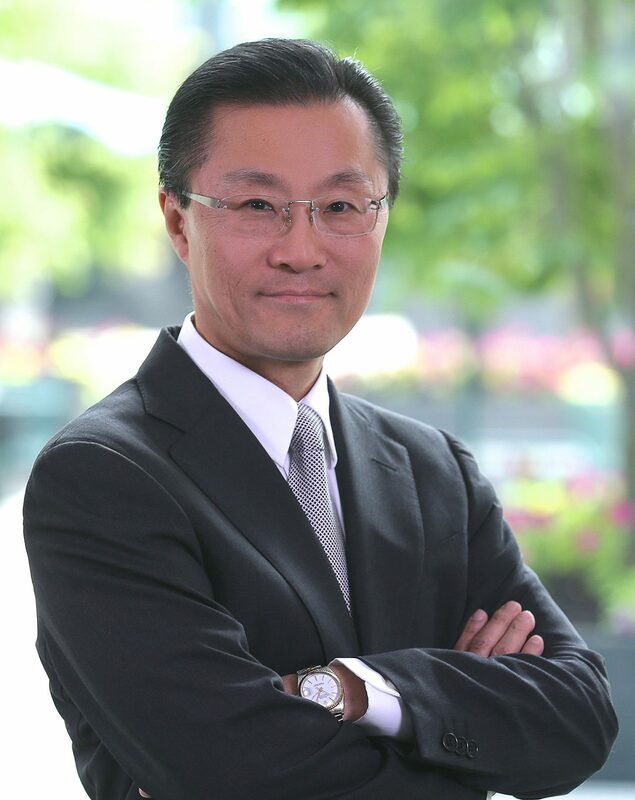 MCCA announced that MSNBC and NBC News anchor and journalist Richard Lui will return to host the 2016 Diversity Gala on July 19th at the Kennedy Center for the Performing Arts in Washington, D.C. The Diversity Gala honors corporate law departments for leadership in their diversity programs. 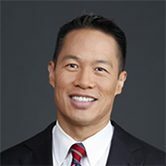 Prior to anchoring for MSNBC and NBC News, Richard Lui worked at CNN Worldwide, where he was the first Asian American male to anchor a daily, national cable news show in the U.S. Lui has covered every national election since 2004, and is a contributing columnist for USA Today, Politico, and Huffington Post, among others. Before becoming a journalist, Lui spent 15 years working at Fortune® 500 and technology companies including Citibank and Mercer Strategy. Business Insider has recognized Lui as one of the 21 dynamic careers to watch alongside Mark Cuban and Warren Buffett. Richard Lui’s community work spans 30 years and six continents. He serves as a UN Spokesperson and ambassador for Plan International USA with actress Freida Pinto, working on gender equality solutions. He also serves as ambassador for an anti-human trafficking NGO, Not For Sale. For his commitment and service, he received civil rights awards from national organizations including the National Education Association, Asian Americans Advancing Justice (AAAJ), Asian American Journalists Association (AAJA), Who’s Who in Asian American Communities (WWAAC), and the Organization of Chinese Americans (OCA). 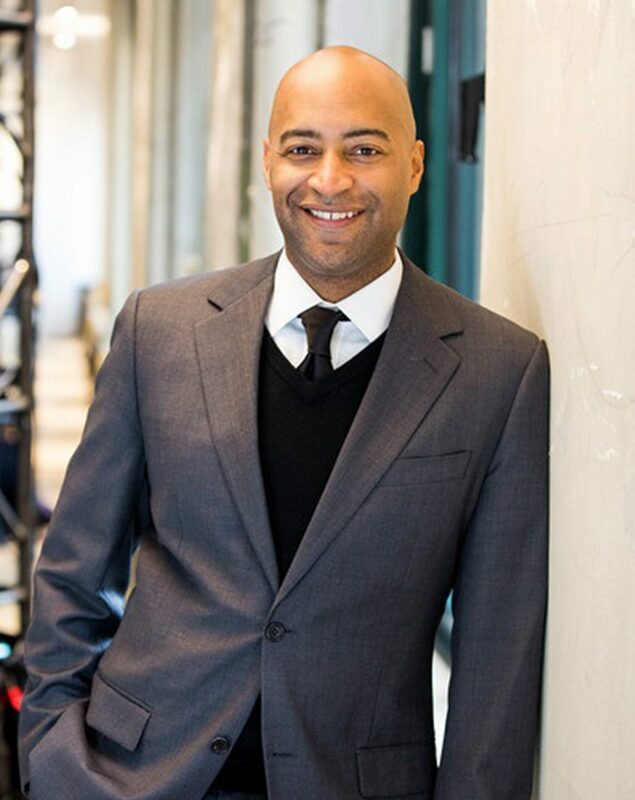 “I am excited to emcee the MCCA Diversity Gala, the premier national awards program that honors leading corporate law departments and individuals who champion diversity and inclusion. 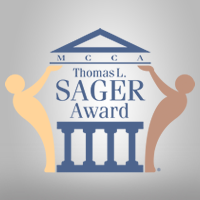 MCCA is a leading advocate for an inclusive legal workforce, which includes diversity of race, ethnicity, gender, sexual orientation, disability status, and generational differences. It is an honor to be a part of the event,” said Richard Lui, MSNBC and NBC News anchor.